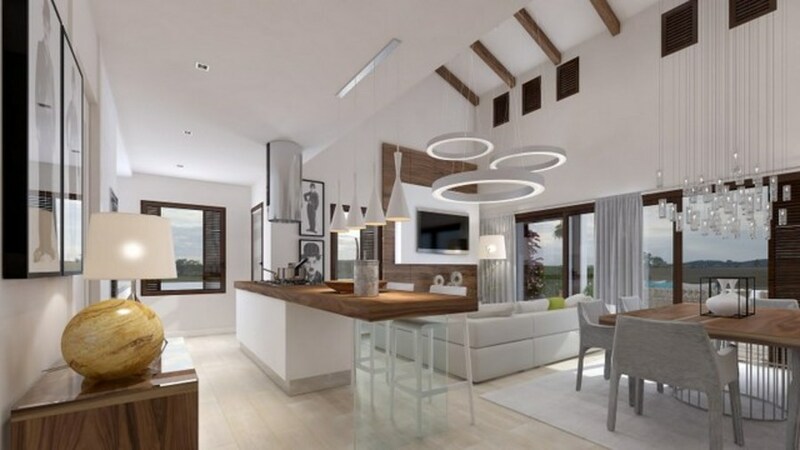 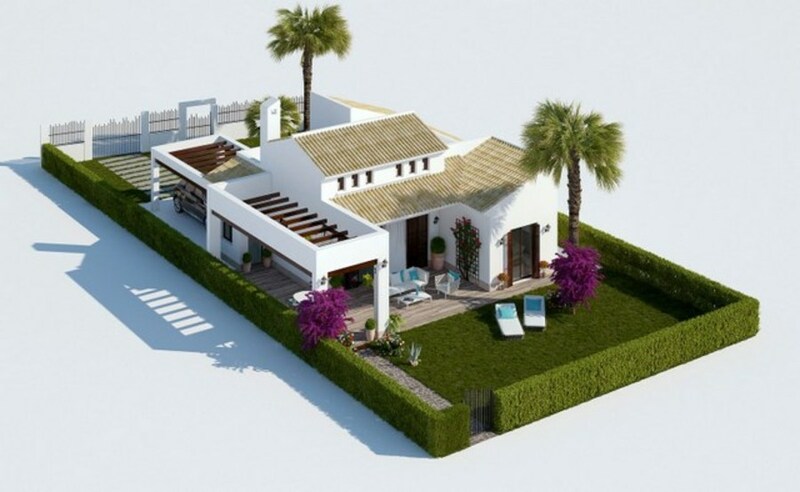 3 AND 2 BEDROOM DETACHED VILLAS IN LA FINCA GOLF. 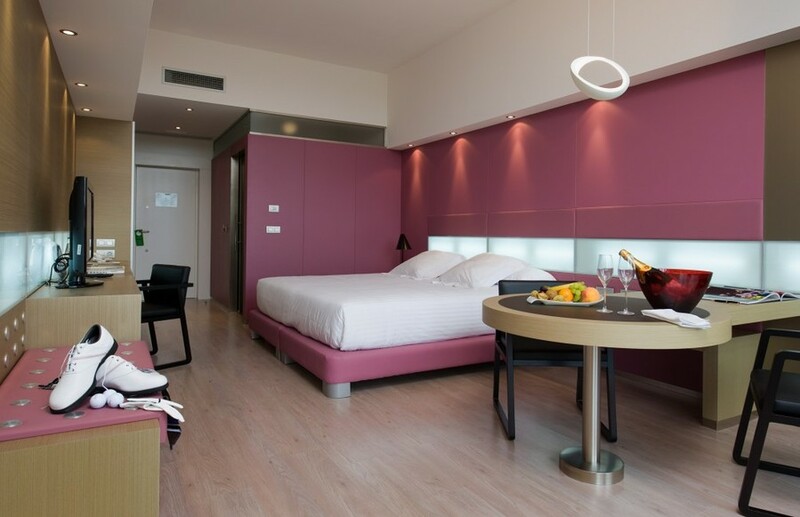 ORIHUELA COSTA. 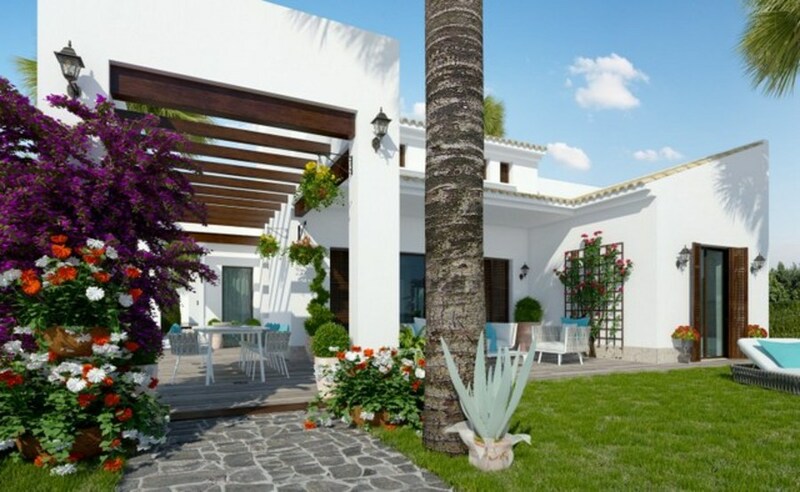 These are exclusive Mediterranean style detached villas built to a very high standard. 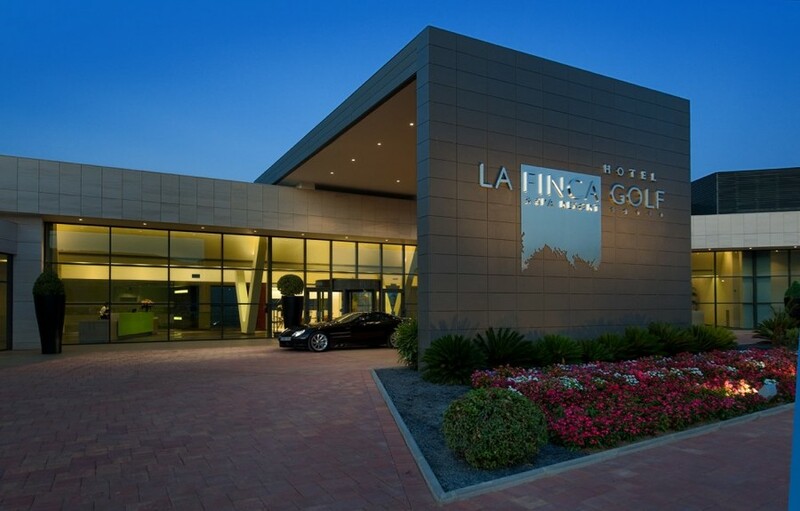 The complex is situated in a very especial place sorrounded by La Finca Golf Course considered to one of the best of the Valencian Community and just 15 minutes from the natural areas and beaches of Guardamar. 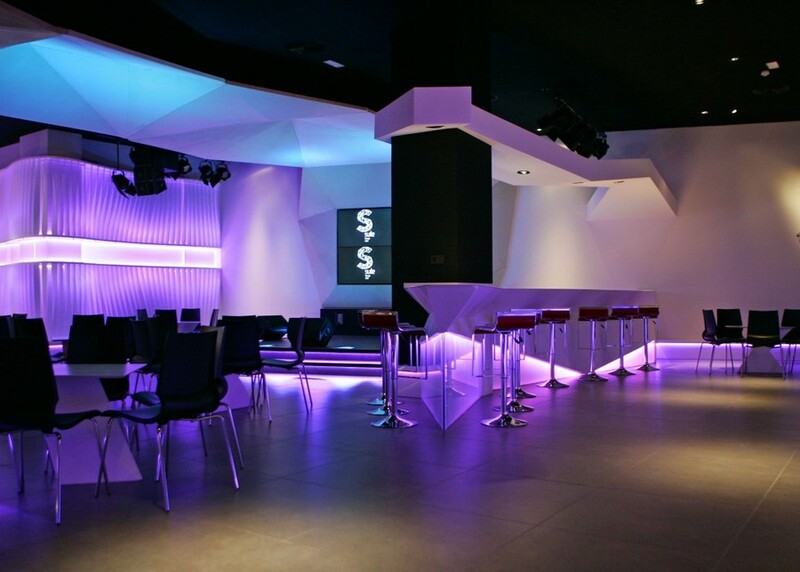 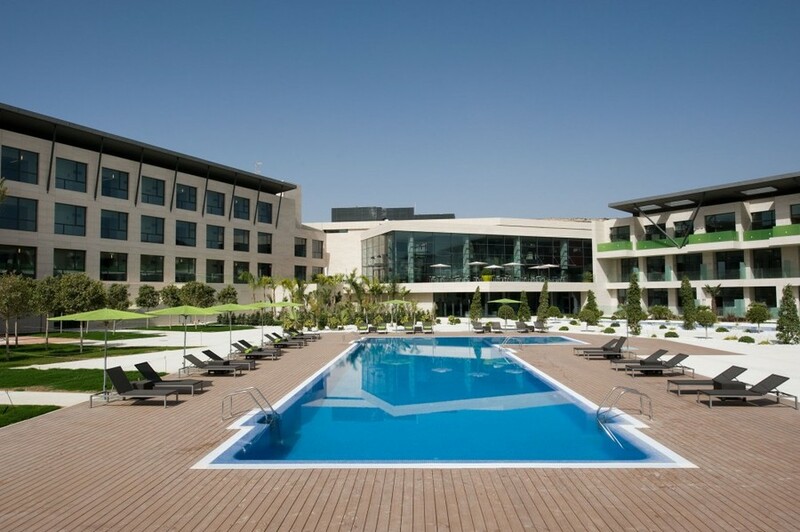 The owners can also enjoy of the 5 star hotel with a SPA tennis court, padel, Gym and a wonderful restaurant. 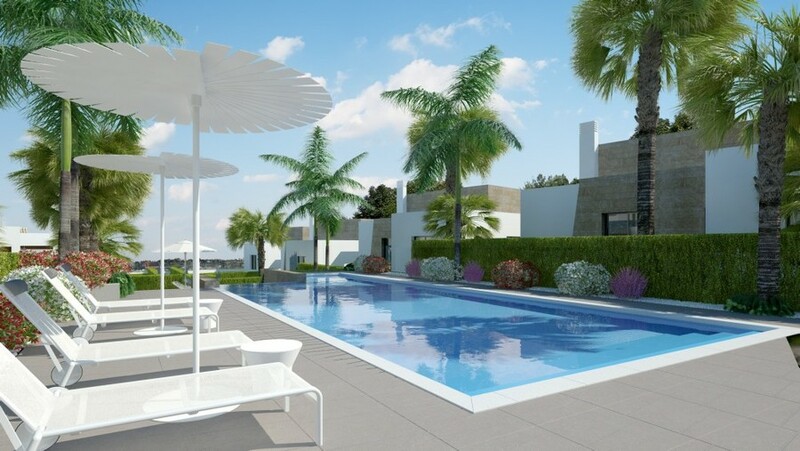 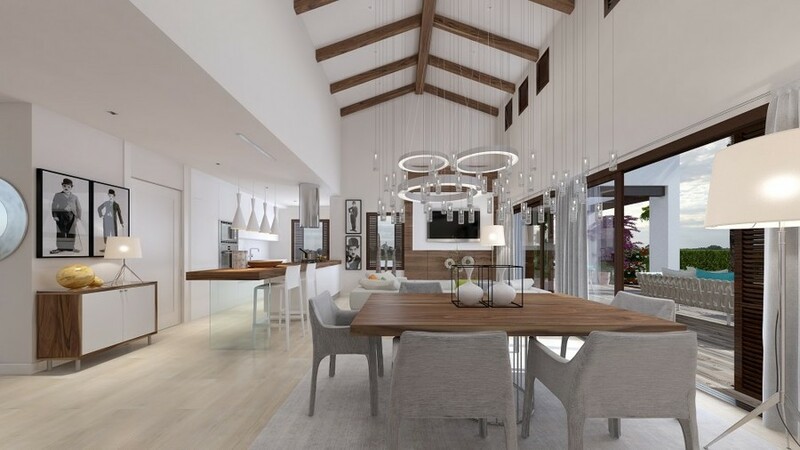 The villas are built in one level and direct access to the communal areas, garden and communal pool. 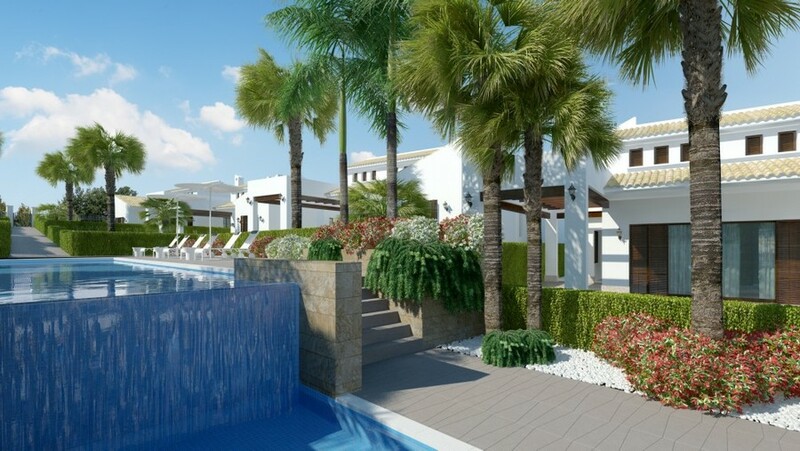 All properties are south facing and have independent plots, ample garden and private parking.